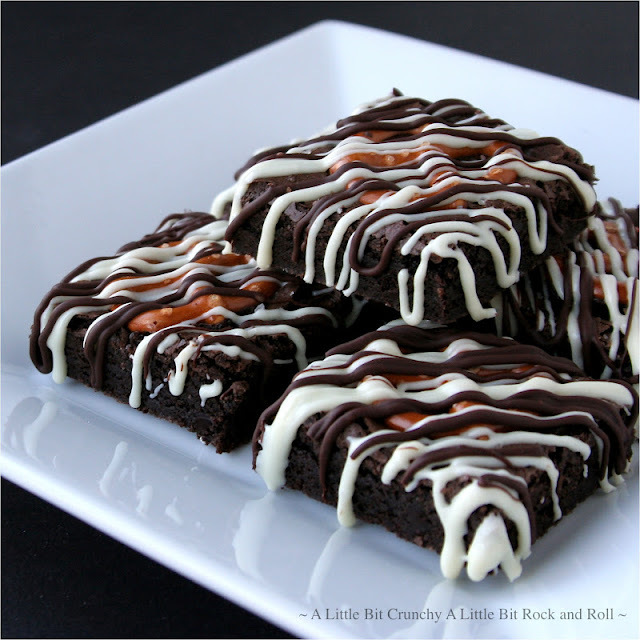 Chocolate covered pretzels pair up with brownies for a truly beautiful and delicious treat! You can find my recipe for Chocolate Drizzled Pretzel Brownies over at Recipe Lion. I am sending it to several buddies i'm pretty sure they will enjoy and learn something in your blog posts. thanks for taking time to publish this.